Is Singapore going to be the new Morocco? Let me explain. Morocco is where film crews go for sand, sun and - let's not tip toe around this - movie extras and supporting actors of a certain ethnicity. From the epic Lawrence Of Arabia (1962), to the desert planet Tattooine in the Star Wars saga, to the global hit that is the Game Of Thrones, where it was the city of Yunkai, Morocco is where studios go when they want a setting that is sandy, dry and, very often, biblical (Son Of God, 2014; The Bible, 2013; The Last Temptation Of Christ, 1988). The nation stands in for the kingdom of Saudi Arabia in the Tom Hanks comedy-drama A Hologram For The King, set to open here on June 2. But in a recent podcast, I heard that it is also where Hollywood goes for movies about tragedy and trouble in the Middle East and Africa. Black Hawk Down (2001) was shot there and, most recently and more troublingly, the jingoistic American Sniper (2015). Neither movie attempts to show the native people as anything other than, at best, exotic props, and, at worst, bloodthirsty savages. The use of this North African country for movies that portray the Arab world in a less-than-flattering light has led to some soul-searching in the movie industry there. Professionals there ask if they have compromised their values for the sake of jobs and foreign currency, according to the report. In the last few years, a couple of Hollywood productions have come to shoot in Singapore and there is a striking similarity as to why they wanted to come here. There was the financial incentive, of course. They were lured here by the Singapore Government's filming assistance schemes that aim to build up the skills of film professionals here. But the other more interesting similarity is that, like Morocco, we have a look that location scouts want. And that look is "high-tech dystopia". 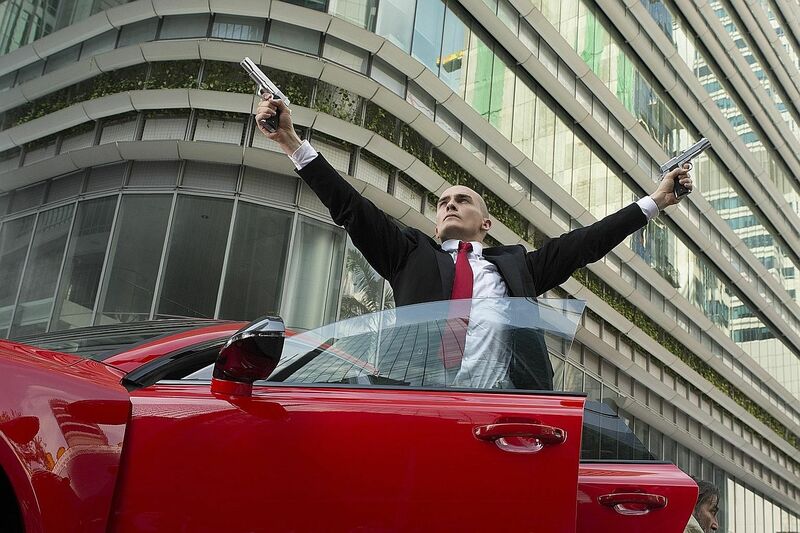 In the action-thriller Hitman: Agent 47 (2015), Singapore's Marina Bay area is the location of a gleaming tower that is the headquarters of an evil global syndicate. In the sci-fi romance Equals, opening tomorrow, a couple of locales here (among them the one-north MRT station and the condominium Reflections at Keppel Bay) are where two citizens of an autocratic state that has criminalised emotions live out their days. Can you spot a trend? Singapore is where the future happens. The problem is, the kind of future we live in looks an awful lot like a hospital located on an orbiting space station. Compare this scenario with what used to be shot here. Wit's End, a grindhouse thriller, was shot here in 1969 and featured an all- American private eye living it up with whores, opium dens and grimey alleys. In Saint Jack (1979), an American brothel keeper played by Ben Gazzara is surrounded by all manner of sleaze, all to be had for cheap. The Australian drama series Tanamera (1989), based on the 1981 Noel Barber book, leans heavily on tropes about dragon dances, alluring Asian women and patriarchal towkays. In a matter of decades, Singapore has flipped, on screen. 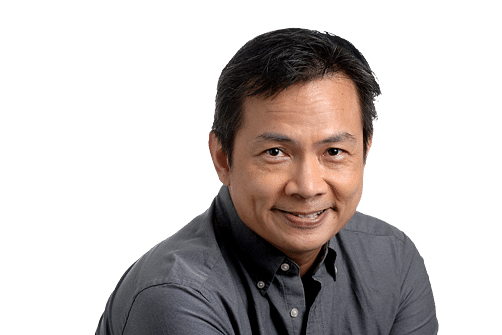 Our country reflects changing Western perceptions, not just about the nation, but also about Asia. There has been a swopping of cliches between 1969 and the present day - we have gone from Orientalist heaven (or hell, depending on what kind of white character an actor played) - to dazzling, antiseptic cubicle world. Like the folks in Morocco, we have to take the good with the bad. If we want foreign film productions to come here, we have to get used to the idea that our image will be appropriated, warped, twisted and processed and, more often than not, it will emerge as something we won't recognise as us.